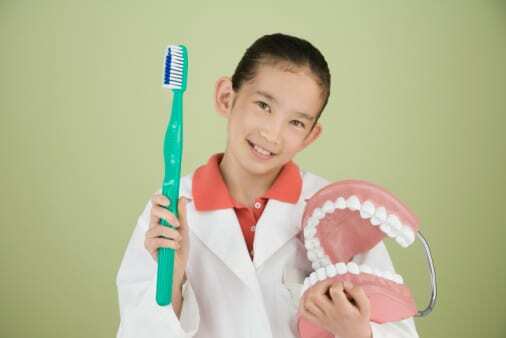 Can Medication Cause Tooth Decay? Around 3 million cases of tooth decay are reported per year, often caused by excess bacteria, high sugar consumption and poor dental health habits. When decay goes untreated, cavities can form, increasing the odds of infection or tooth loss. But even if you do your best at brushing, flossing, visiting the dentist and eating healthy, you may still be at risk of tooth decay. Calcium channel blockers (CCBs) help dilate and relax vessels to regulate blood pressure and make it easier for the heart to pump blood. Common side effects of CCBs include hyperplasia – or gum overgrowth – and excessive oral dryness. Hyperplasia is uncomfortable and physically embarrassing, but also increases your risk of periodontal disease. Mouth dryness, on the other hand, reduces saliva which otherwise fights bacteria and strengthens enamel. Without saliva, the bacteria count in your mouth rises and contributes to deterioration. Antidepressants have a range of side effects, including xerostomia, or untreated dry mouth. Like CCBs that manipulate saliva production, dry mouth from antidepressants can cause tooth decay, thrush, bad breath and gum disease. The lack of self-care motivation that accompanies depression could also play a role for increased risk of tooth decay. Although they work to neutralize stomach acids and relieve painful gastrointestinal symptoms, antacids like Tums and Alka-Seltzer are damaging to the mouth. 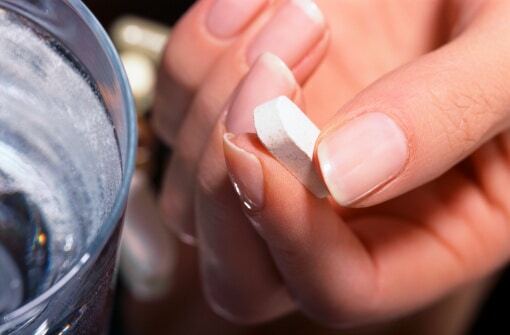 In addition to causing dryness, chewable antacids often contain added sugars to enhance taste. Like candy, sugar particles from chewable antacids get trapped in between gums and can result in cavities with long-term use. Opt for a sugar-free alternative or modify your diet to prevent acid reflux-like symptoms. Nonsteroidal anti-inflammatory drugs (NSAIDS) like OxyContin and Tramadol can also cause excessive oral dryness. For individuals who suffer from chronic pain and need these medications to function, sipping water throughout the day to keep the tissues around the mouth hydrated is key. Although allergy-laden patients need antihistamines to block certain receptors, allergy medication also hinders saliva production, again resulting in lingering dry mouth. Because medications can have a major impact on your oral health, it’s important to share your current regimen – prescribed or otherwise – with your dental professional. 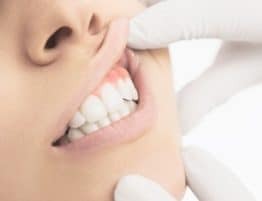 At your consultation, Dr. Ted Herrmann will assess your oral conditions and cross-reference tooth decay with any medications you’re currently taking. To schedule an appointment and prevent tooth decay, gum disease and related illnesses, call Assure A Smile at 305-274-0047.